Hey, hardware modular – the computer is back. 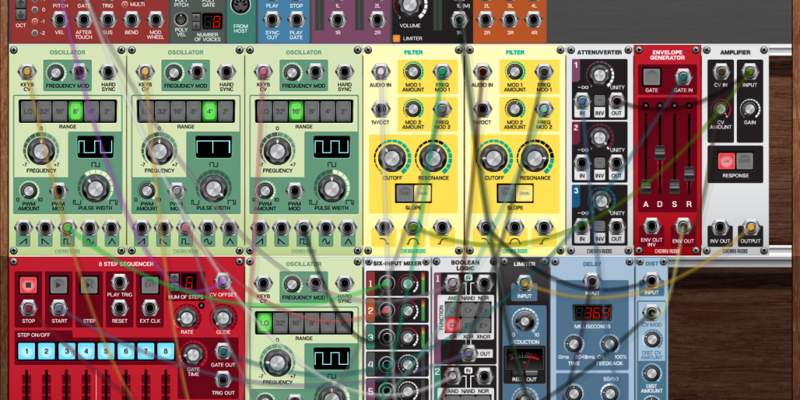 Cherry Audio’s Voltage Modular is another software modular platform. Its angle: be better for users — and now, easier and more open to developers, with a new free tool.